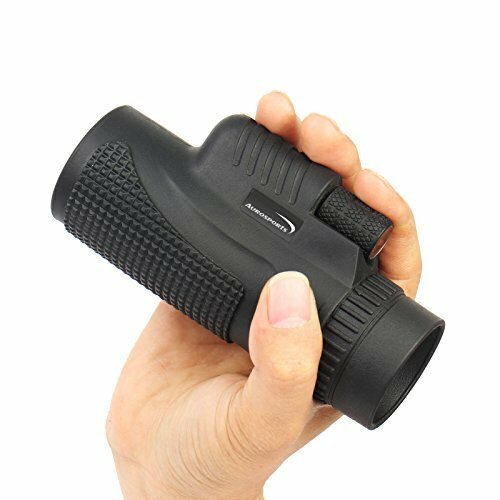 Before we start discussing about how to use a monocular, let’s check first what it is and what is basically the purpose of using a monocular. 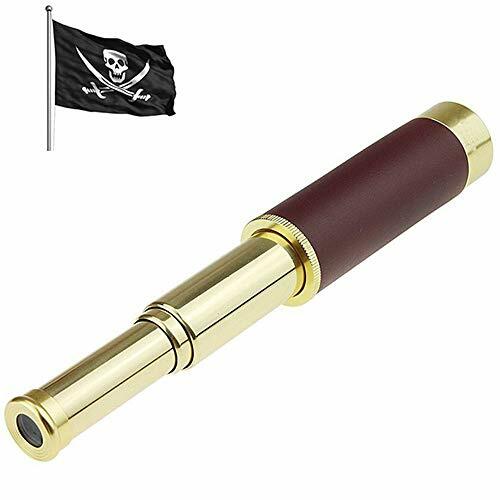 It is a low powered telescope and size wise it is a mini version of a binocular performing like a one eye spotting scope. Size wise it can be as big as a thumb, which can easily be placed in to purse or into pocket. 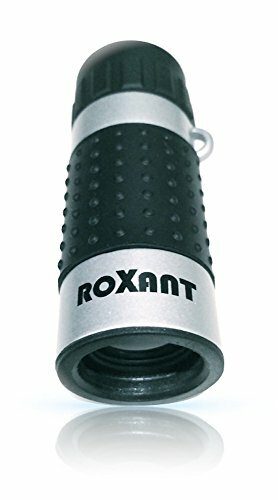 It looks like a telescope and it works like a binocular: Now if the question is how to use a monocular, then the answer will be multifaceted, which means monocular can be used for different purposes. It is of the half size of a binocular and that is why it is handy. Anyone can carry this optical device in his bag or purse. 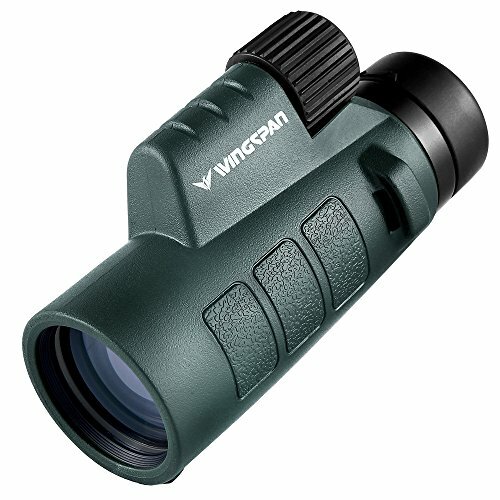 Depending on its versatile use, different types of monocular are found for purchase. 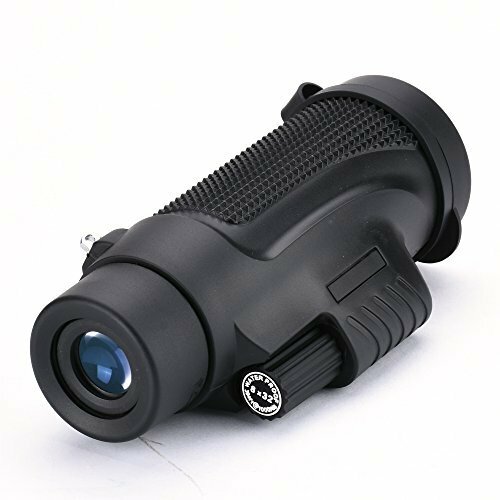 For example waterproof and fog proof monocular can be purchased, whereas if you have knack in wild life photography or love for camping trips, you may go for night vision monocular with infrared illuminator for your best convenience. 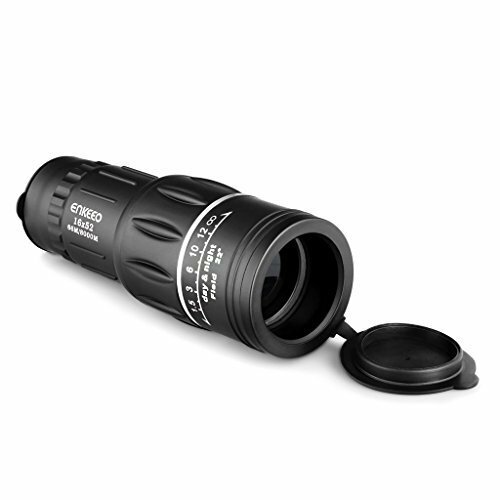 Other than these variants, zoom monocular and rubber coated monocular models are quite popular. 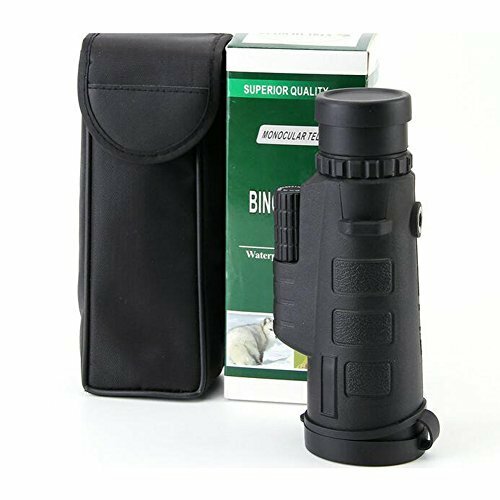 Additionally, a monocular is also perfect for people with unequal eyesight. 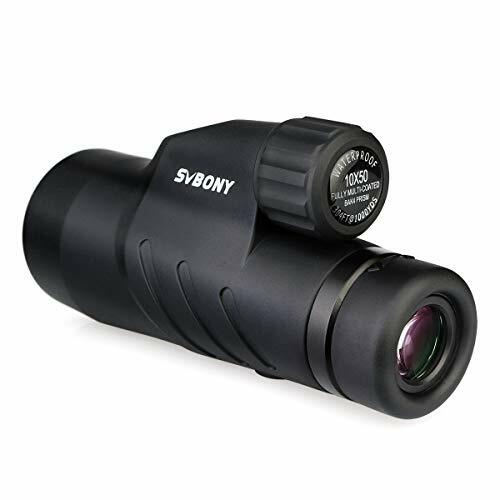 A pair of binoculars with individual focus on each eye is a costlier option and for weak eye it is a strain. 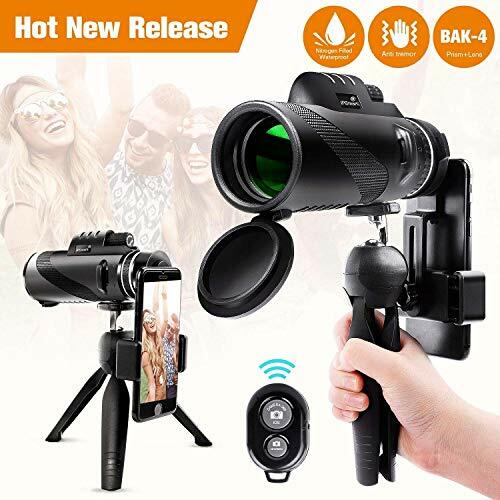 But if we close view how to use a monocular, we may find that it is better to use the vision stronger eye on monocular as it is built with a single lens suitable for one eye only. Magnification: it works as a magnified glass; predominantly used for spotting moving items but it can be used for spotting any far off objects beforehand. Discretion: This is wonderful supportive device for visual impairment. Convenience: It is easy to use and simple to carry in pocket, which makes it easy and ideal for everyday use. Light weight: it is an efficient optic device but it is extremely light in weight. How to use a monocular largely depends on its integral features and benefits, which is product specific. Usually benefits are divided in three ways: looking through the device, tracing and tracking the target, maintaining the monocular. Let’s check each of the uses closely. We would want to start off by giving you a short video guide because some people might prefer viewing rather than reading. It is a short detailed guide of how to use a monocular but it might have missed out some informational guide so you can always check the detailed guide below. Use your vision stronger eye: There is one lens in the device and you need to put it on one eye. It is better if you put your monocular lens on the vision strong eye so that you can watch your target with better ease and vision comfort. Set it near your eye so that you can glance through it. This needs a custom adjustment; You can hold it near your eye. Or you can lie down on earth on your stomach and rest your elbows to set the monocular at its target for tracking and spotting it. Adjust the lens according to your vision aid. It will help you to see the target object without paining/straining your eyes. Target the object you want to observe. According to the rules of how to use a monocular, you can target moving objects, you may target still objects. If you have lost your target, you can try hunting with your other free eye; once located, set your monocular at the same. If you are tracking a moving object, you need to refocus your optic device for clear view. This may need adjustment of the lens several times so that you can track it consistently. You need to stay still while tracing your target. If you start moving, it may hinder your tracing. This optical device is a sophisticated one and that is why demands regular maintenance for its optimum performance. The device comes with a strap. You need to use it with the strap around the wrist; it will reduce the chance of dropping down it. Unless you have purchased a waterproof monocular, you must keep it away from moisture. No matter you are at your home or moving in a wild trail, you should keep your monocular under a moisture protected pouch. Use always the lens cap to keep your device’s lens protected. Clean it at regular basis with soft clothes. These are all about using a monocular with care. 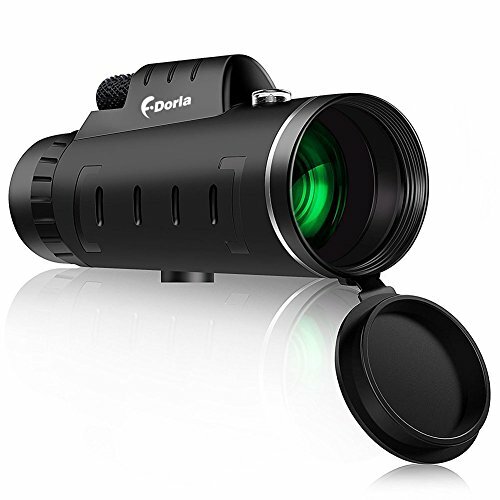 Apart from these general tips you may read the product specific monocular available in its box to know how to use a monocular for its best performance and endurance.